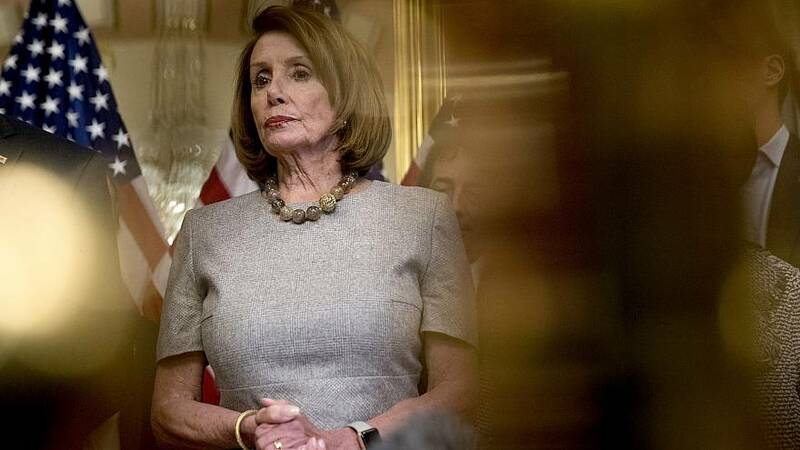 President Donald Trump has agreed to deliver the State of the Union speech on Tuesday, Feb. 5, House Speaker Nancy Pelosi said on Monday in a letter inviting the president to address Congress. The president's traditional remarks, originally scheduled for Tuesday, Jan. 29, were delayed due to the government shutdown, something Pelosi referred to in her invitation. "When I wrote to you on January 23rd, I stated that we should work together to find a mutually agreeable date when government has reopened to schedule this year's State of the Union address. In our conversation today, we agreed on February 5th," she said.